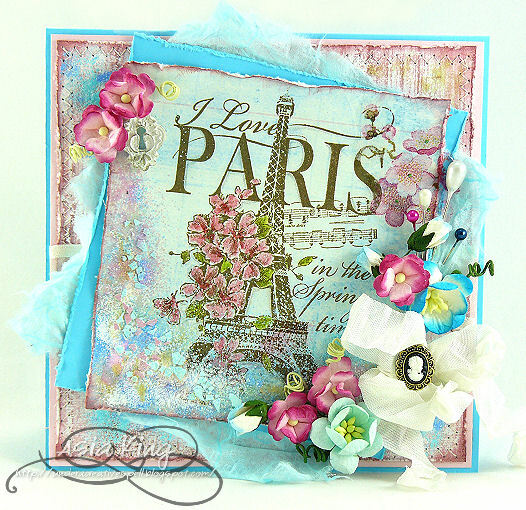 Off to Paris with Stampendous! Re-edited: Yaaay! 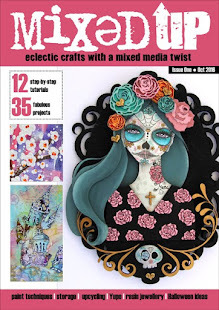 My card is in the top picks of the Stamp Man Summer Colours challenge - woo hoo!!! 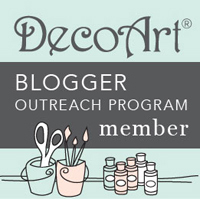 This glorious long awaited day has finally arrived - my first Stampendous BlogStar post! Yaaay! Today I am taking you on a Stampendoulicious journey to Paris. I've been to Paris a few summers ago and I immediately fell in love with it. Nothing compares to the beauty and romance of this glorious city in Spring and I've always felt it was really difficult to "capture" it on paper. But friends, fear no more! With this gorgeous stamp and fantastic Fran-tage technique (that's got to be my fave crafty trick ever!) you can create a truly magical item. NB. 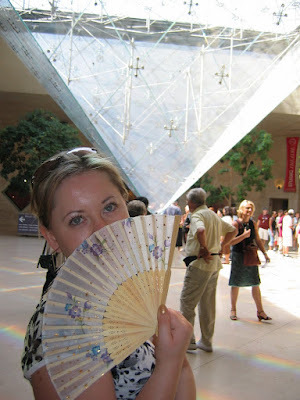 This is me in the Musée du Louvre :)). If you'd like to see the detailed directions you just need to hop over to the Stampendous blog and it will all be there! :). 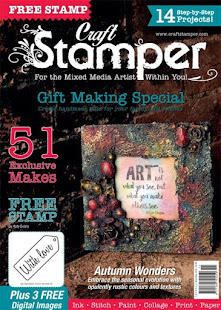 And if you need more inspiration - you will find 'bucket loads' on the Stampendous projects page :)). I really love the way this card turned out, even if I say so myself lol. But that's mostly down to this gorgeous Parisienne stamp - Oh la la!!! And in case you've missed my Summer Treat Mystery Candy post (where if you're lucky, you might win some super delicious Brand new CHA Release Stampendous treats - click here to find out more and join in the fun! A stunning card, so, so pretty. Sir Stampalot this month and good luck! Really lovely summery and romantic colours. That stamp is fabulous and the flowers look amazing - a really fabulous card. Thanks so much for joining us at Simon says Stamp & Show. Sarah. Love what you've created with this image, the colors rock and all the details are amazing. Not only am I jealous of your card, I wish I could visit Paris! Absolutely beautiful project! A great card with lovely colors and very nice images. Stunning card, very chic. 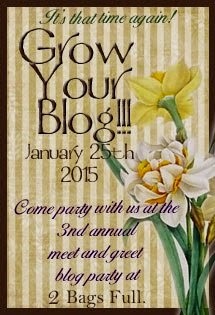 Thanks for joining us at Stampalot this month. This is beautiful, Asia! Welcome to the Stampendous team! Fantabulous! 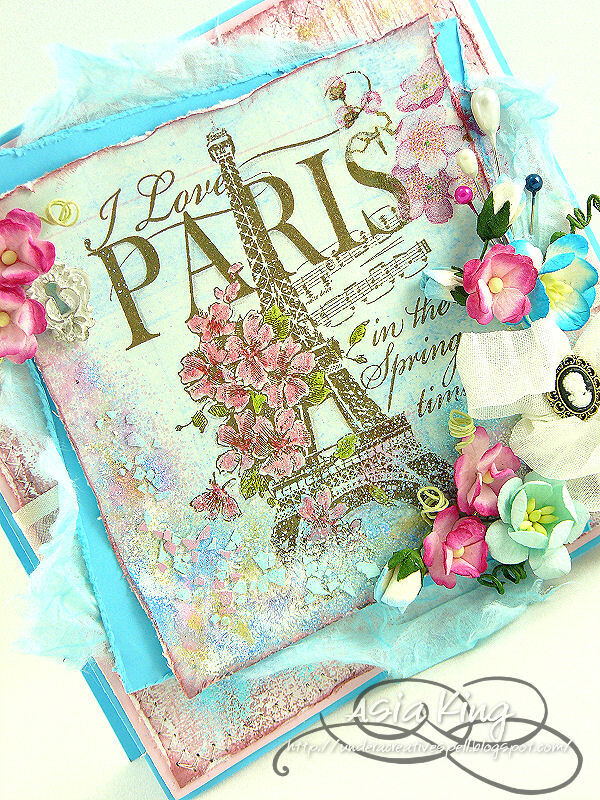 Love how you layered all those yummy flowers and embellishments to add to the Parisian feel. Lovely picture of yourself as well! Glad you joined us over at Simon Says Stamp and Show. Sooo pretty! I've got some Frantagey stuff awaiting my return to the UK in a few weeks, can't wait to play with it. Just love the colours and layers... gorgeous! What a great first Blogstar piece. I saw this on FB.. It is so pretty. I just love that stamp and you made it look so pretty..
what a beautiful card Joanna. that shade of blue is just stunning. Such a pretty card!! Oh la la... Thanks for sharing with us at Frosted Designs! Beautiful colors you've used here! I also LOE that stamp. It's just a pity that Stampendous doesn't do much for international stampers using their stamps, it doesn't really make me wanting their stamps. Beautiful card! I love all the layers and those gorgeous flowers! Thanks for joining us at Frosted Designs. I do love that stamp & I really love the romantic feminine feel to this piece with such a soft palette. This is GORGEOUS!! 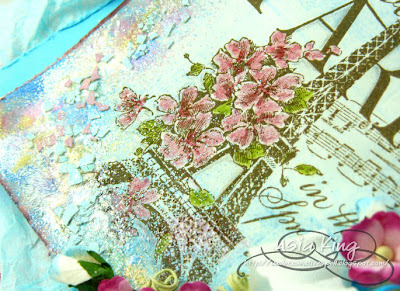 Your stamping is beautifully done, and the flowers you added are the perfect touch! Thanks for playing along with us @ Frosted Designs! This is stunning! I love the layers and colors! Beautiful work. This is stunning and dreamy! I really love it! This is just gorgeous. I love the layout and all the lovely flowers, and that Stampendous stamp is a favourite of mine too. Thanks for joining us at The Stamp Man Challenge.